Beautiful Sage Covered Acreage. Lot on the corner of Condry & Melody. Adjoining Lot (38) - 13.12 acres at 1432 Condry also available for sale. 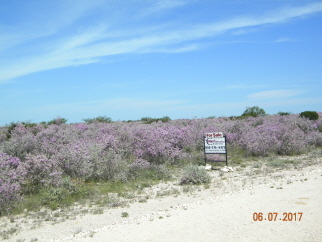 Easy access to Amistad Lake/Amistad National Recreation Area. Build your dream home or just use property to get away from city life. Call Lisa at (830) 734-6116 today for more details.